The Sherlocks have released a video for their new single ‘Heart Of Gold’, which is out on 6th November via Blue Records. ‘Heart Of Gold’ produced Gavin Monaghan packs a powerful indie punch, with a nod to the bands inspirations. It is a catchy sing a long track reminiscent of young love and the decline of a relationship. The new single shows that this dynamic bunch of musicians have come so far and there is no sign of them slowing down. 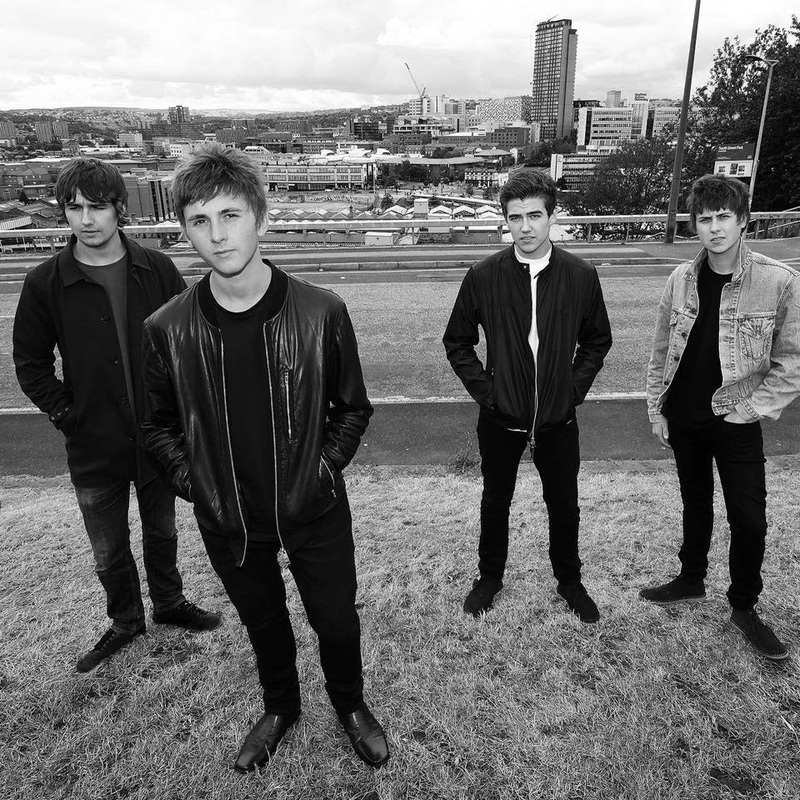 Four-piece rockers, The Sherlocks, were formed in Sheffield when brothers Josh (guitar) and Andy (bass) Davidson moved in next door to brothers Kiaran (vocals/guitar) and Brandon (drums) Crook’s grandparents. Bonding over their love of football and music, the two pairs of brothers were inspired by their favourite artists including Arctic Monkeys, The Beatles, Libertines, Oasis and The Jam. This led to several jamming sessions in late 2010, where they crafted their trademark sound and The Sherlocks were born. Their debut single ‘Live for the Moment’ peaked at number 91 in Official UK Singles Chart and the second Single, ‘Escapade’, at number 45. They have sold out over 300 venues nationwide – the O2 Academy and Manchester Academy being two of them. They played Isle of Wight festival this year and were asked to perform again due to a great performance.